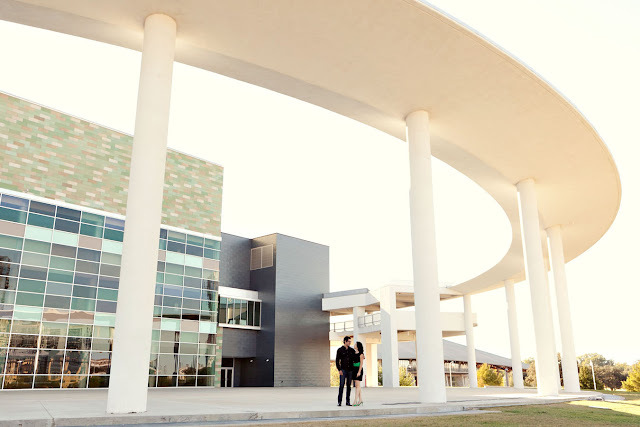 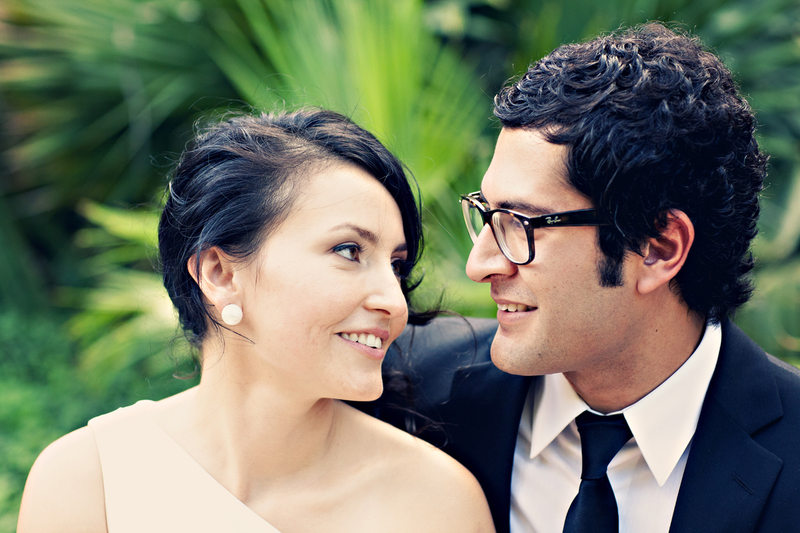 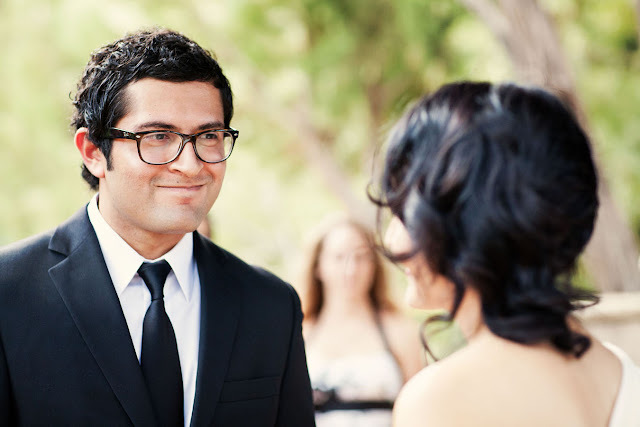 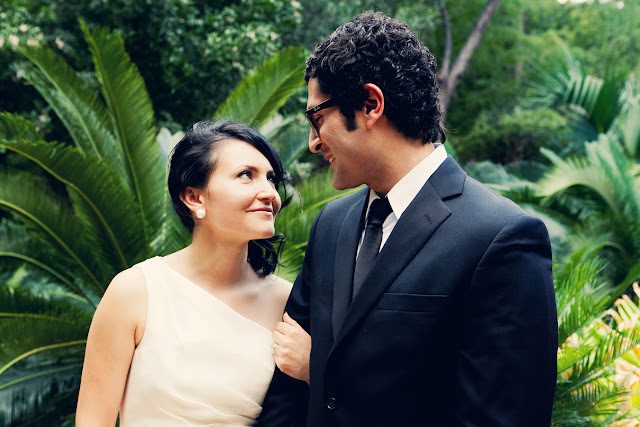 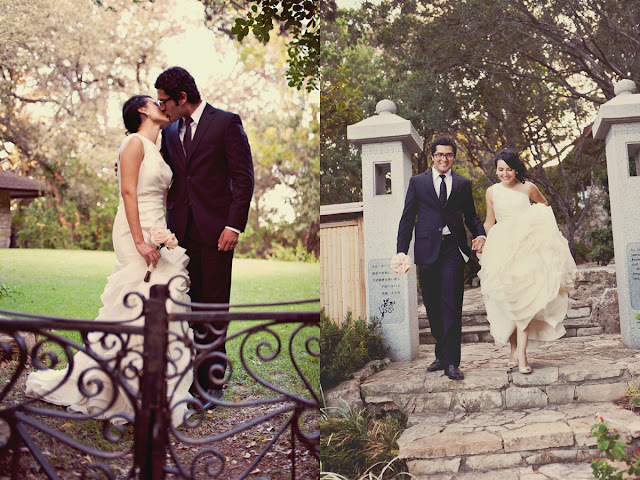 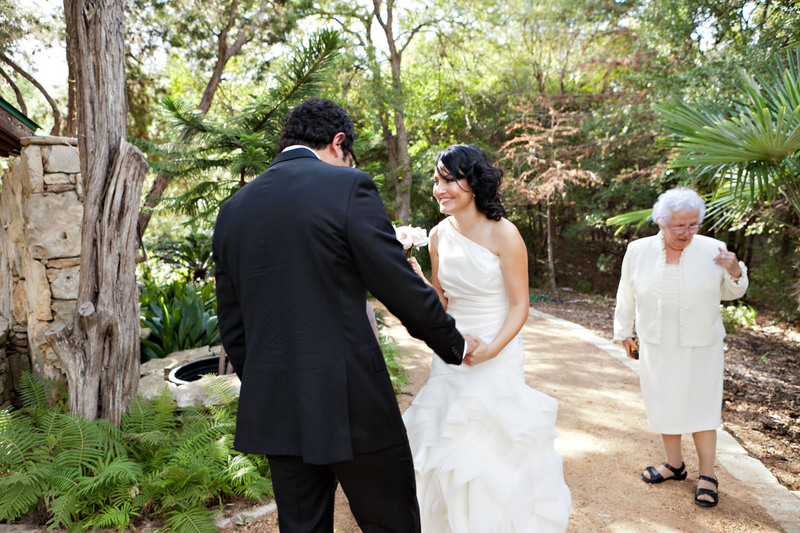 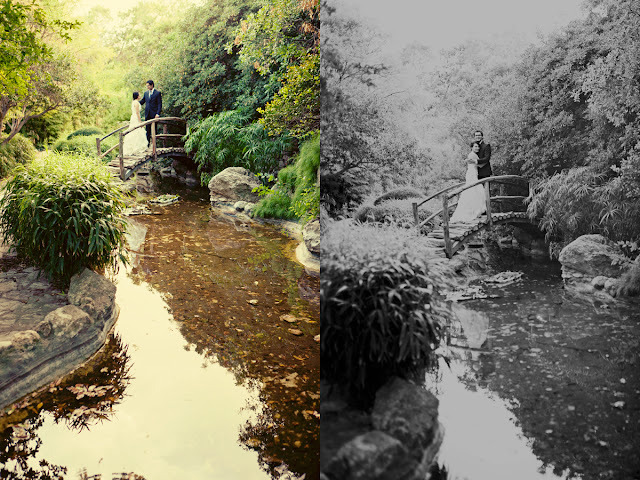 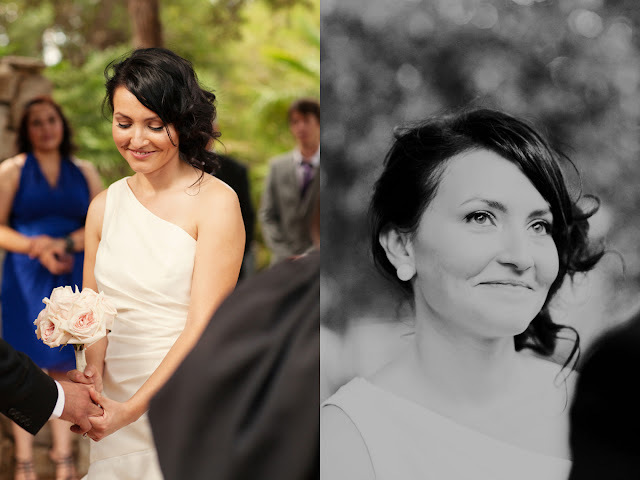 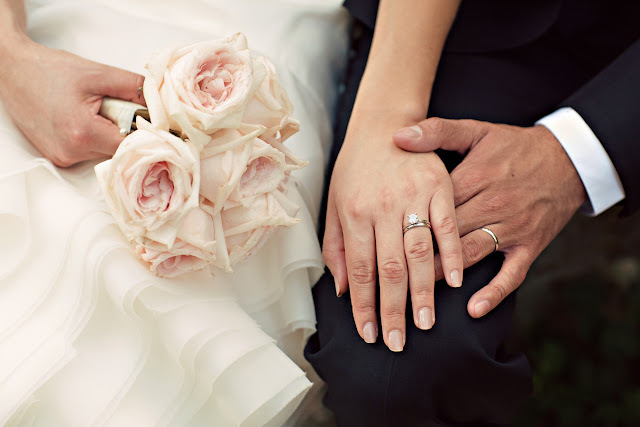 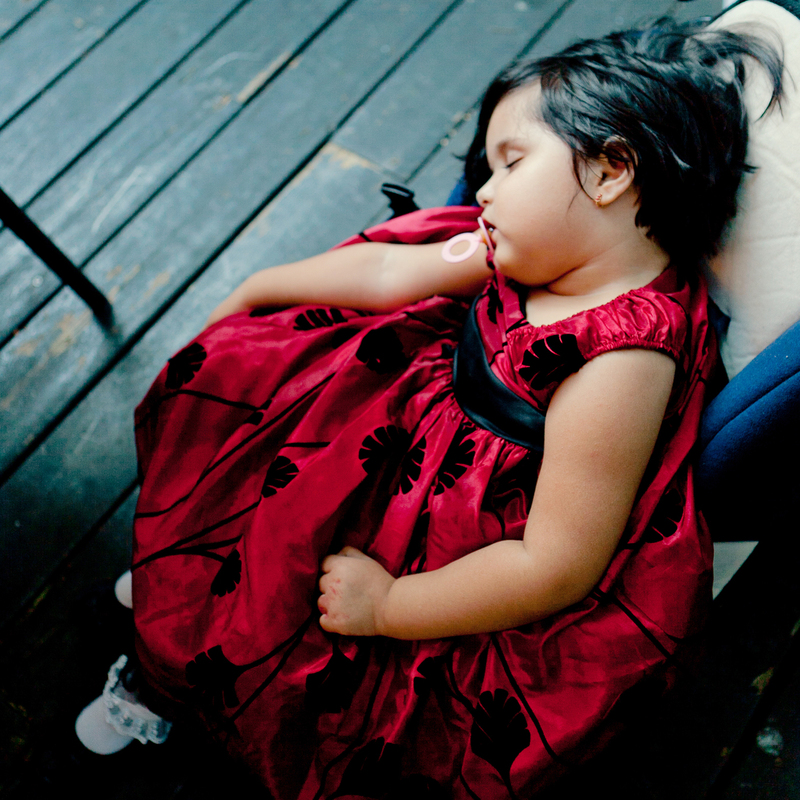 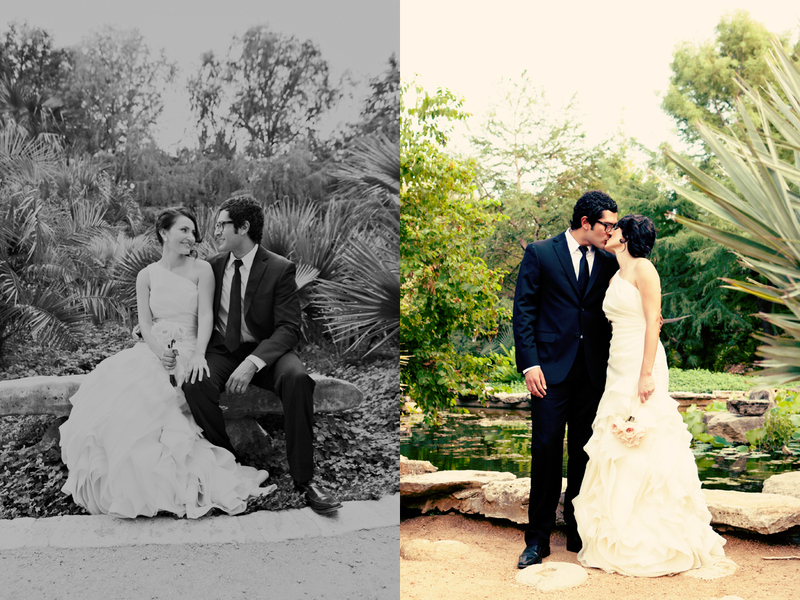 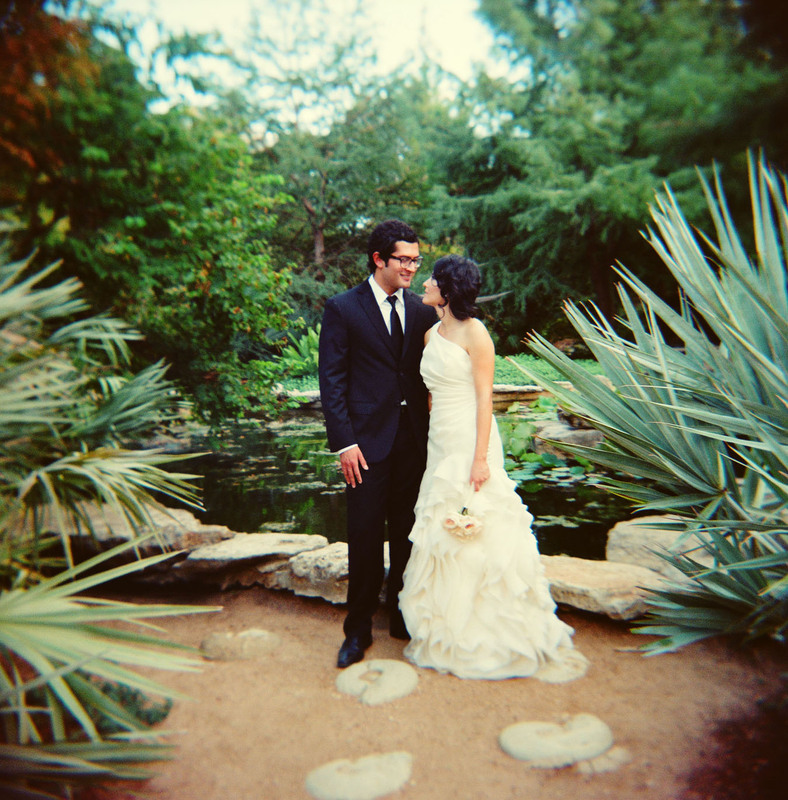 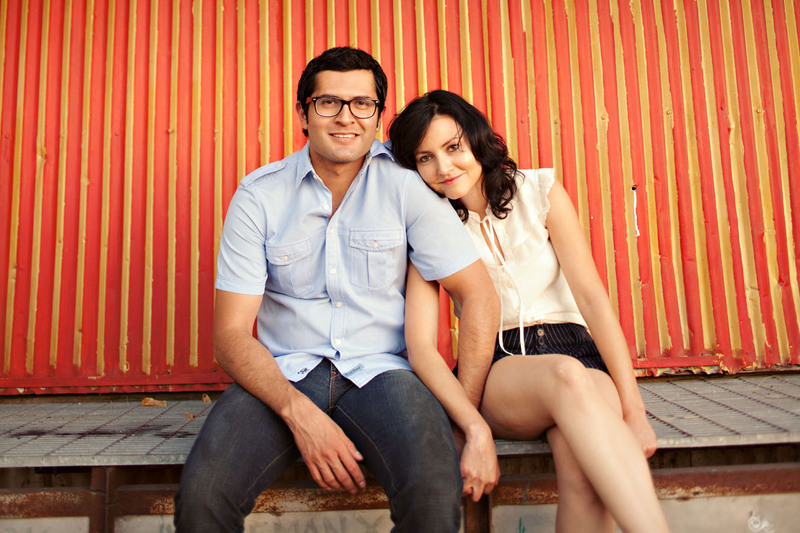 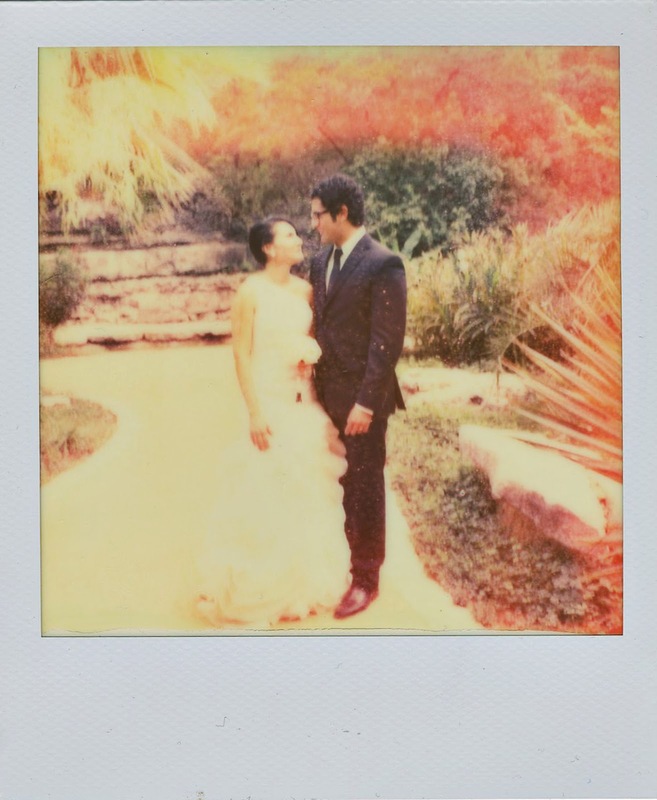 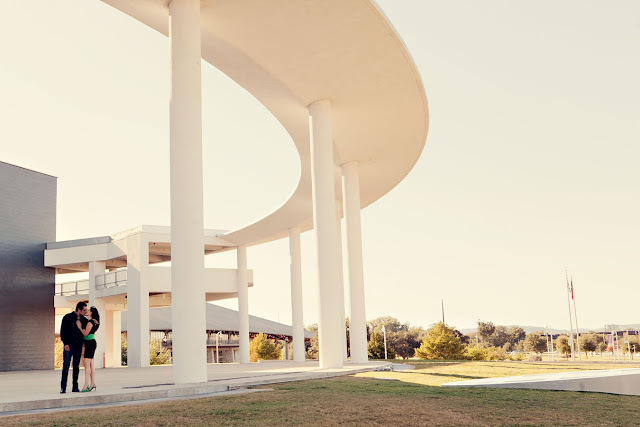 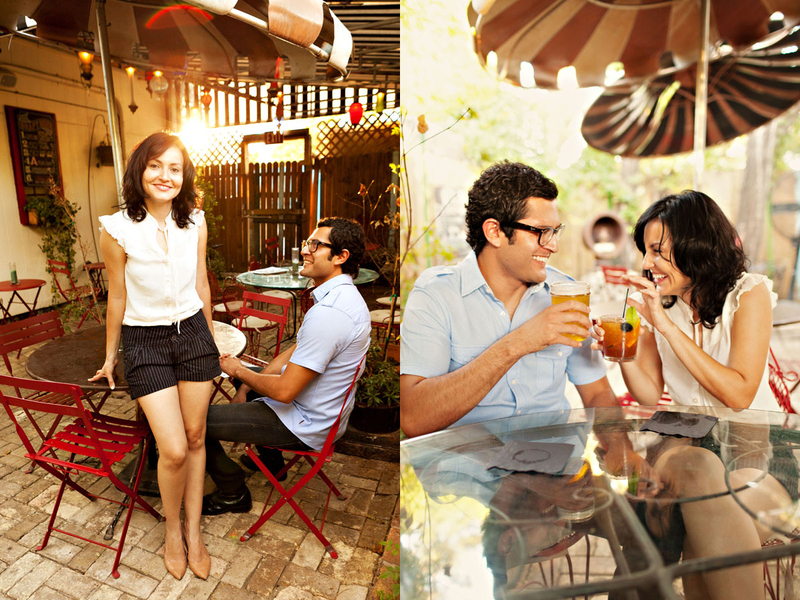 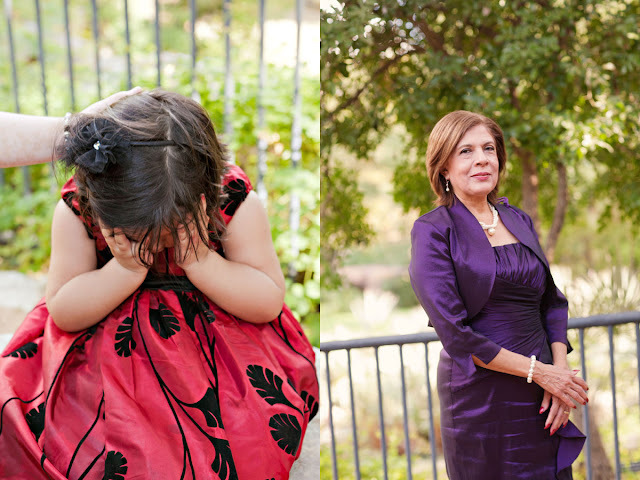 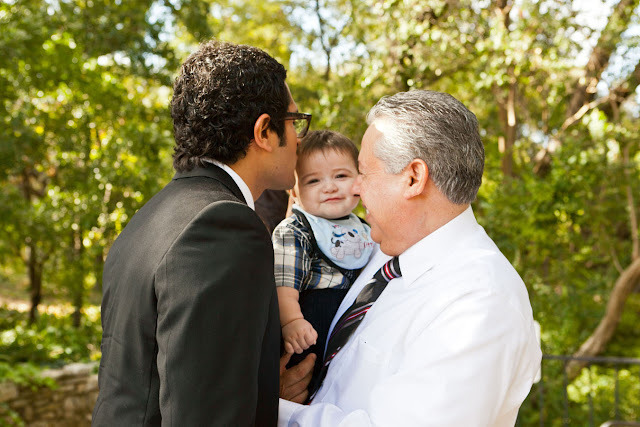 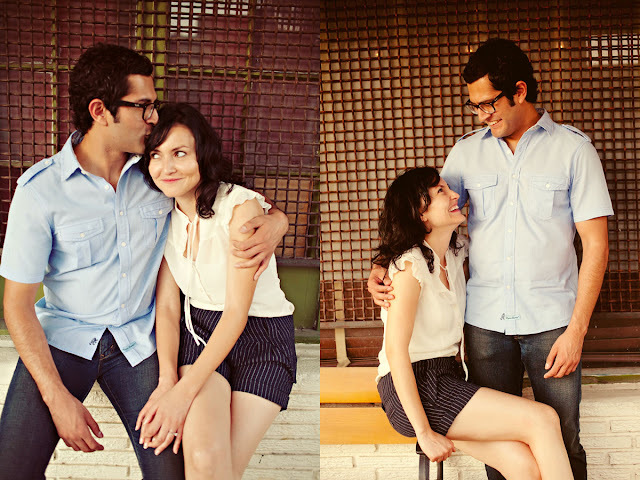 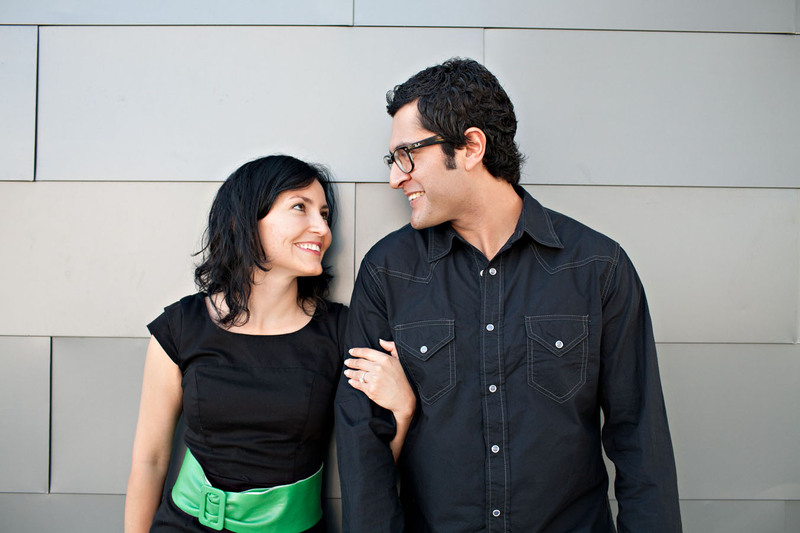 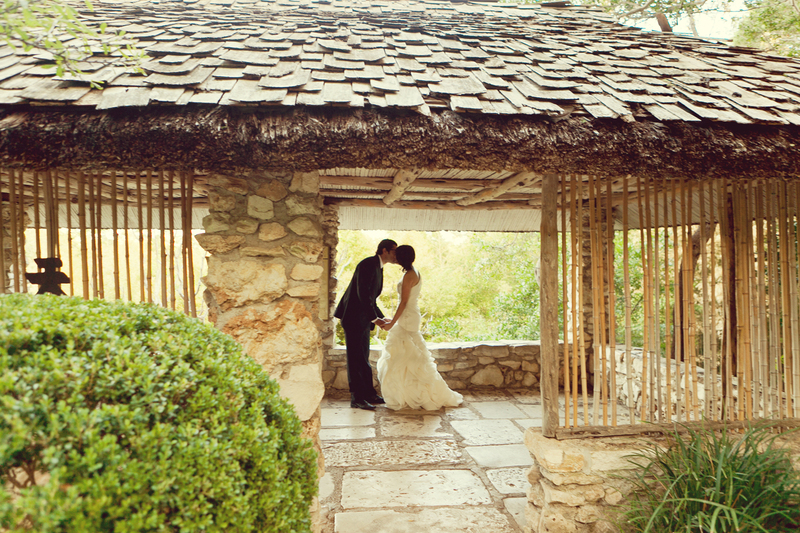 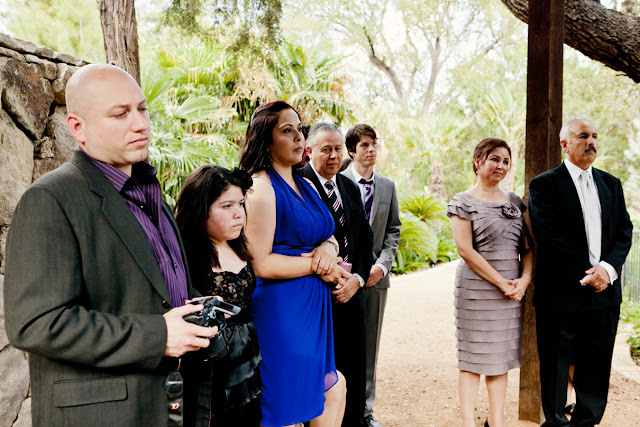 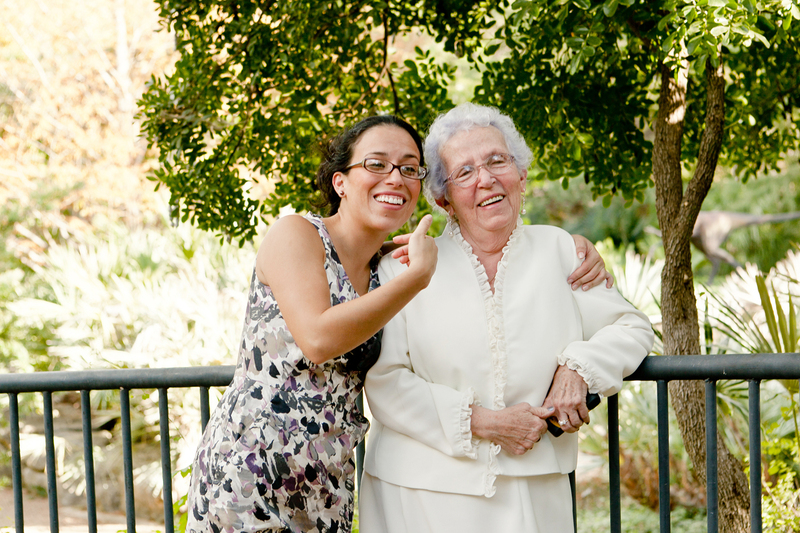 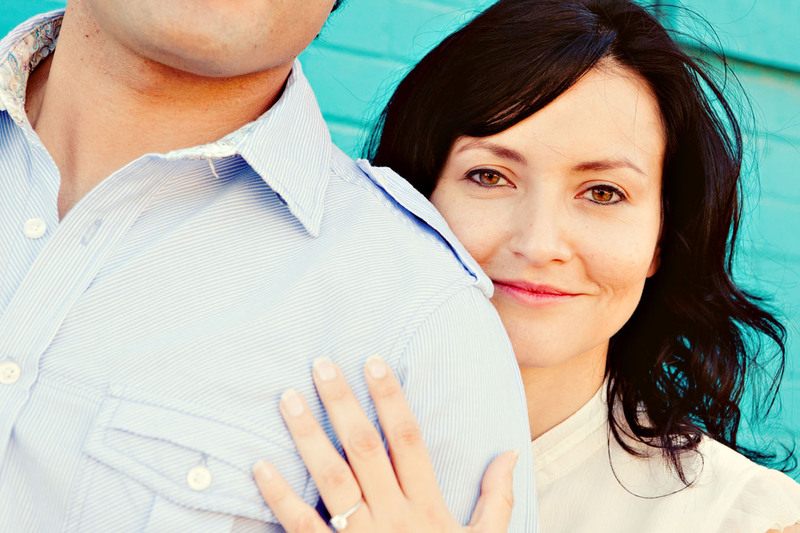 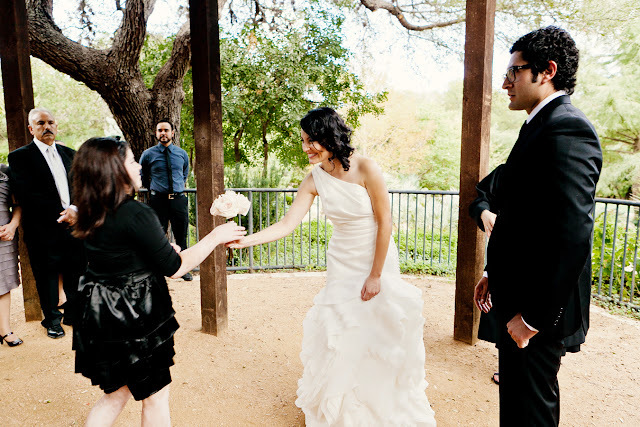 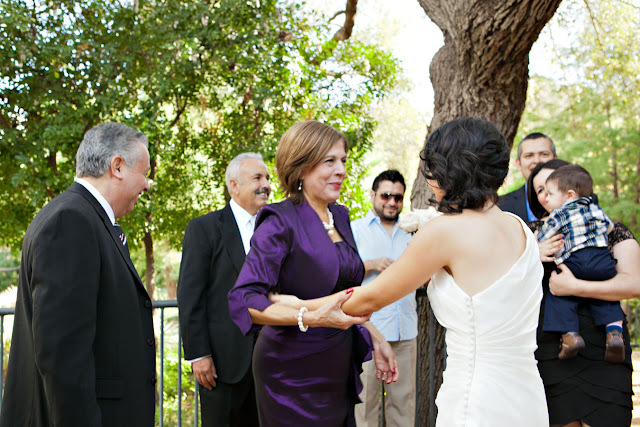 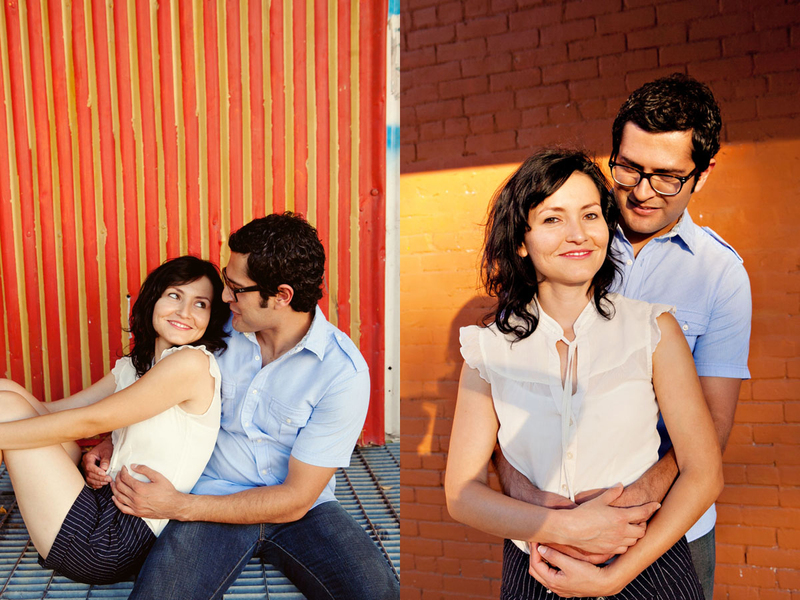 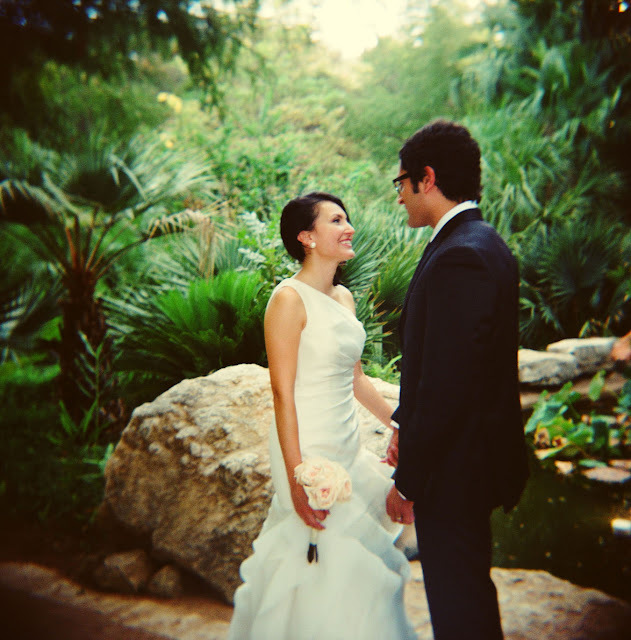 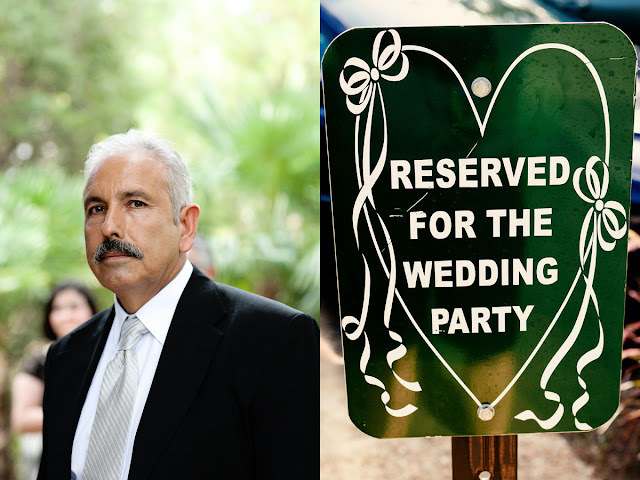 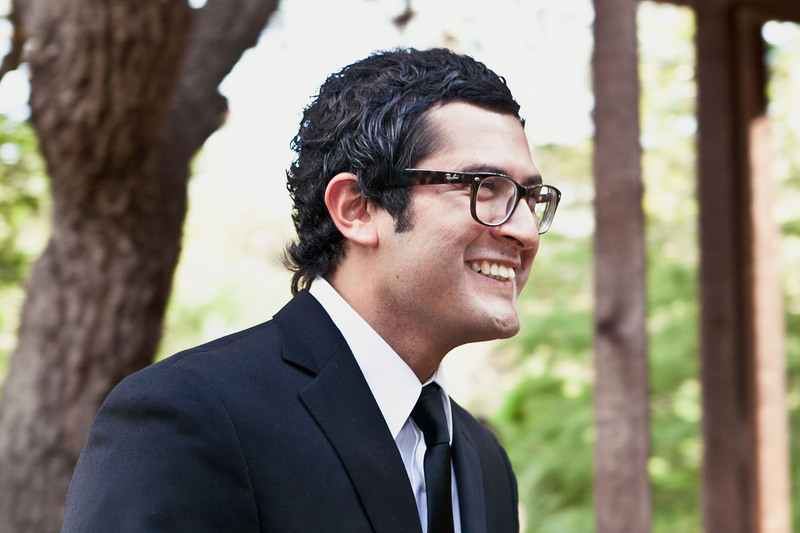 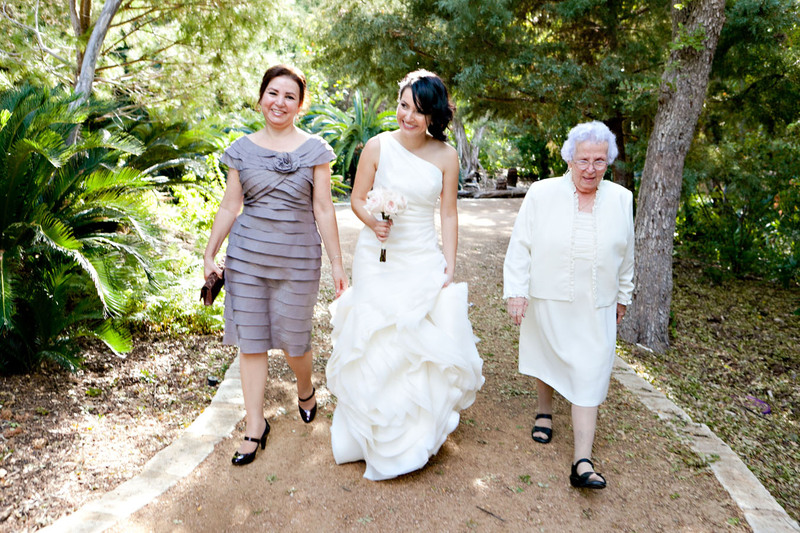 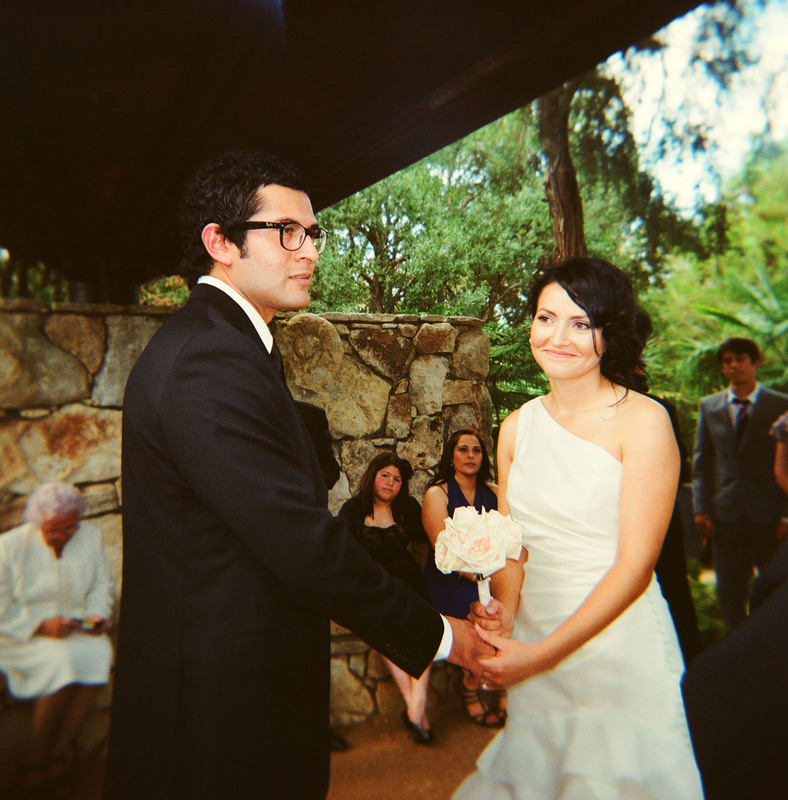 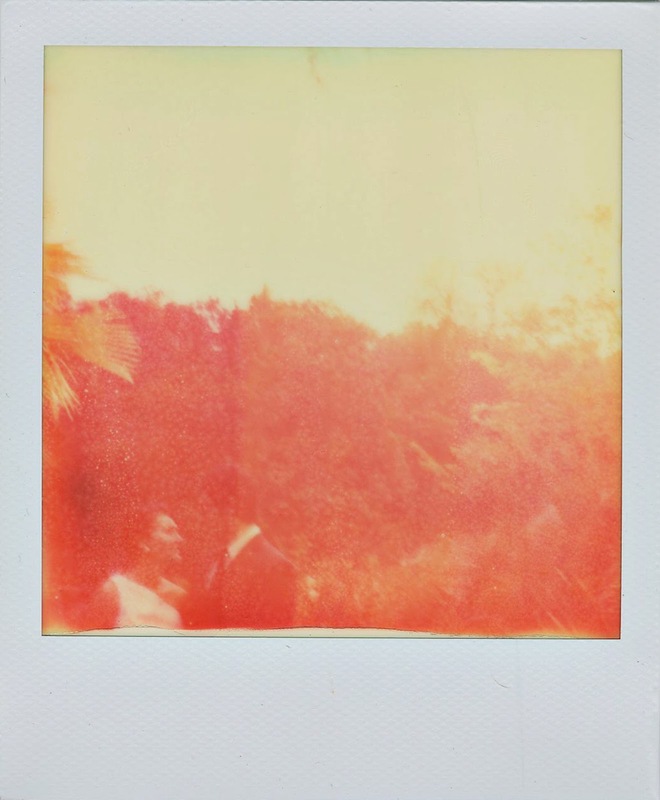 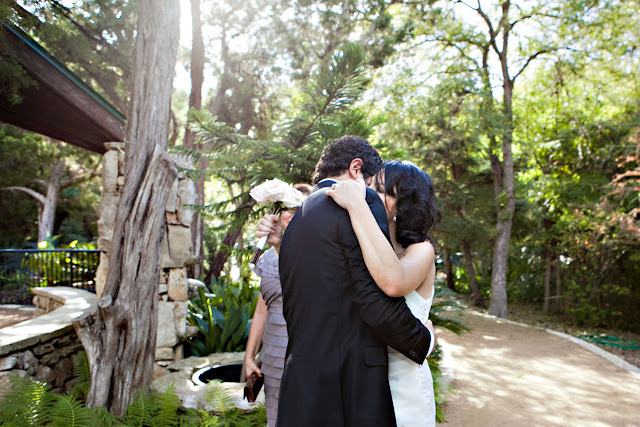 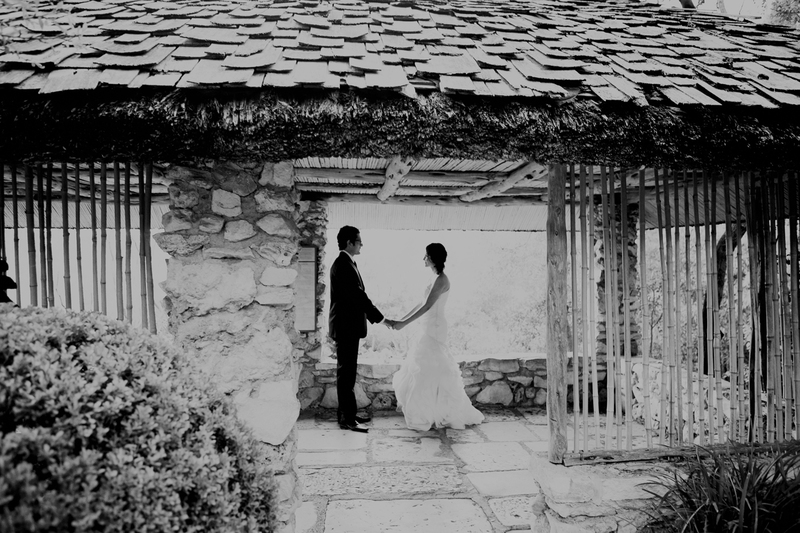 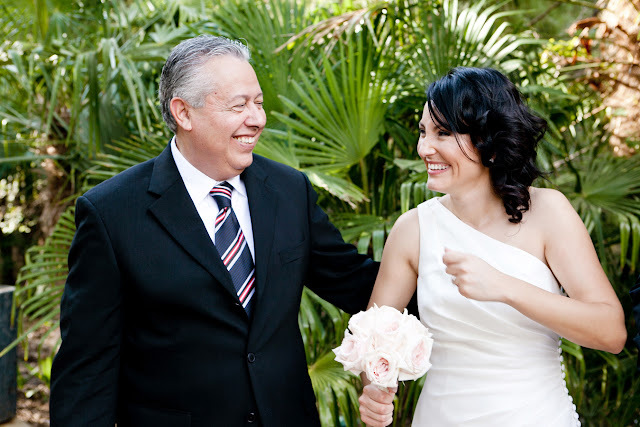 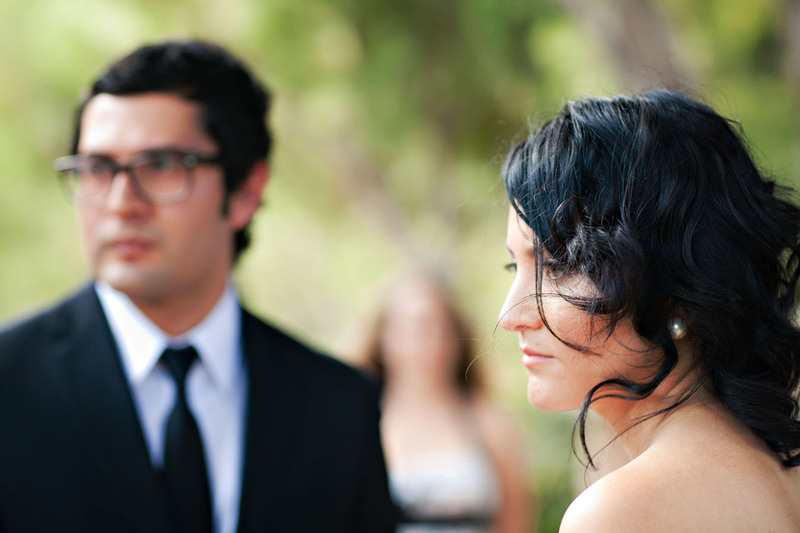 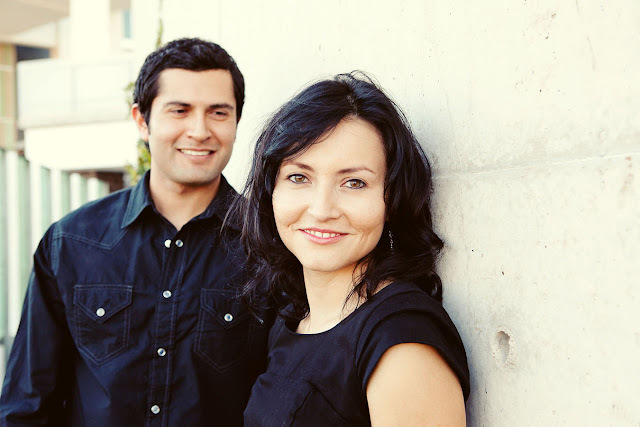 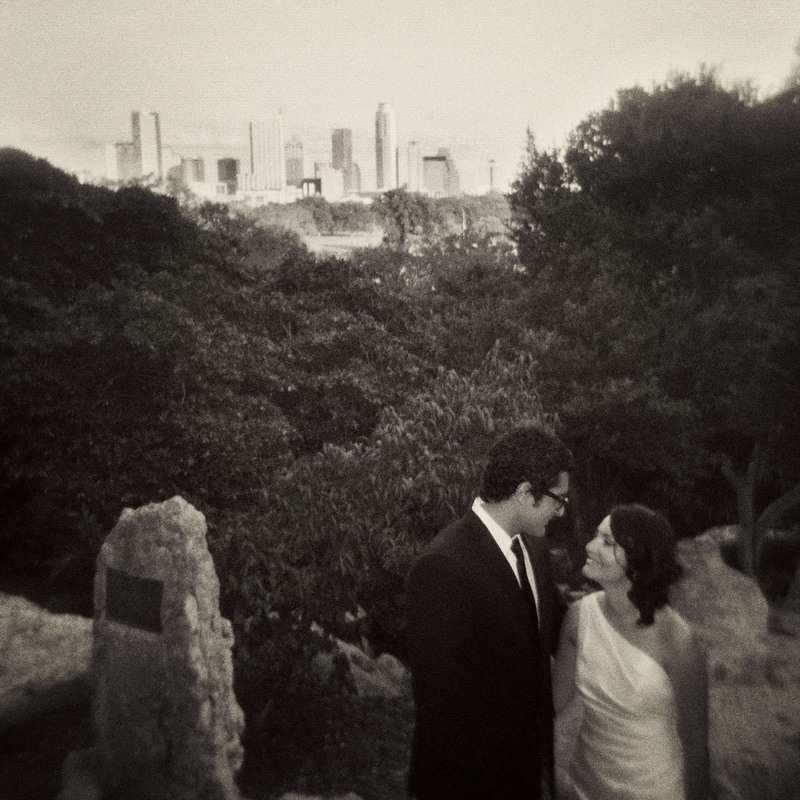 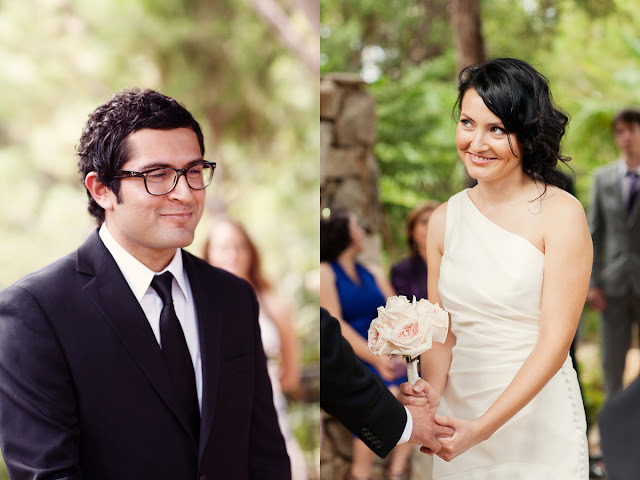 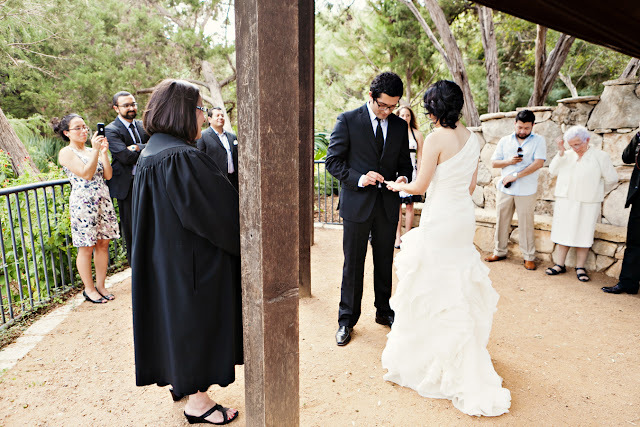 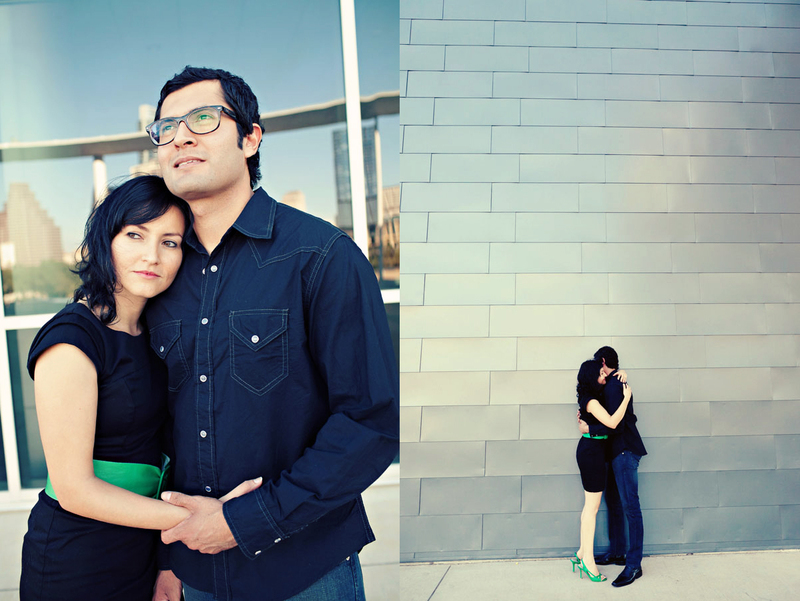 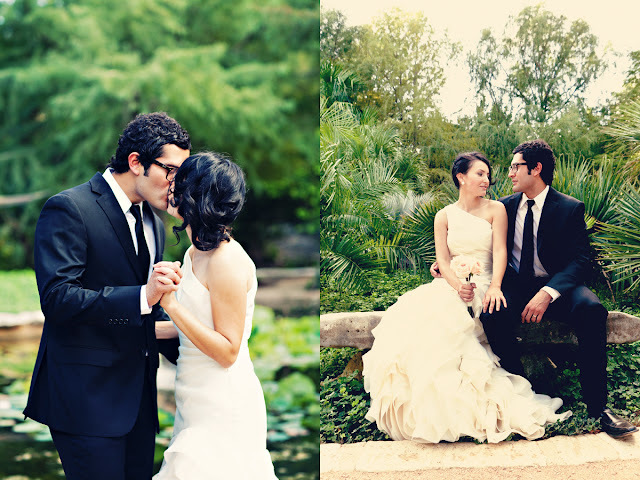 Lizette & Adrian-East Austin Engagements/Zilker Botanical Garden Wedding! 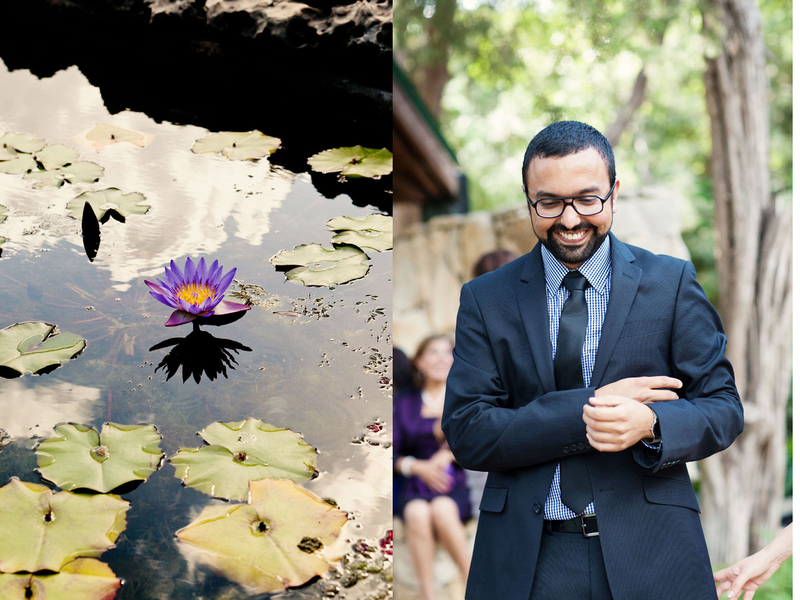 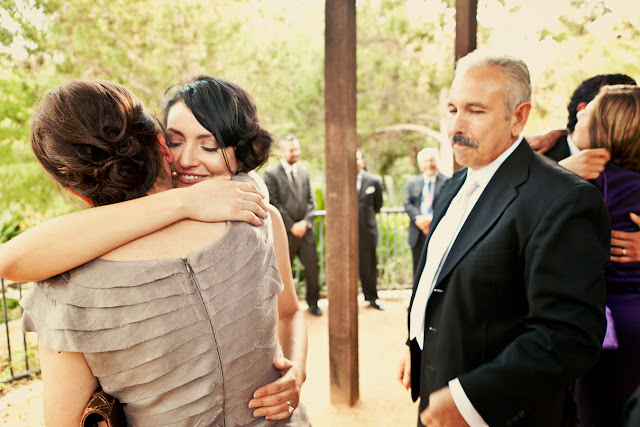 I loved shooting this small wedding at Zilker Botanical Gardens- it was just family and friends with plenty of time after the ceremony for photos before they joined their family for dinner at the Paggi House! Cheers to Adrian & Lizette and their new life in Austin! Love the ones on the bridge!